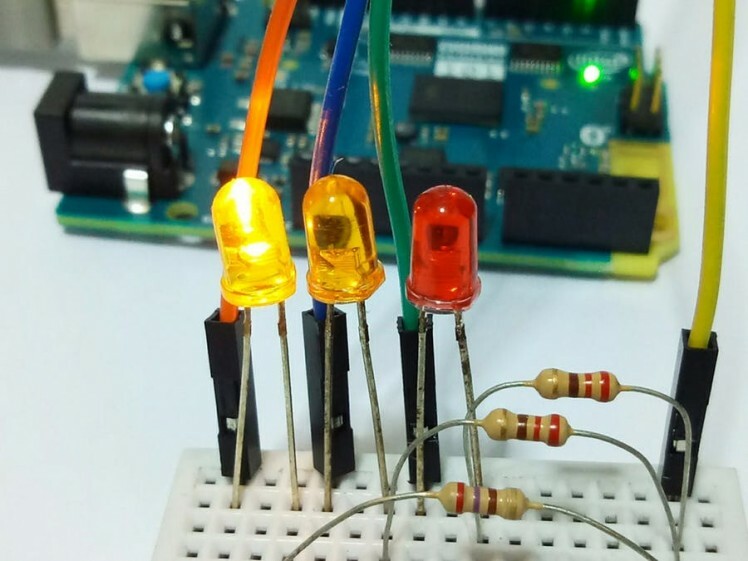 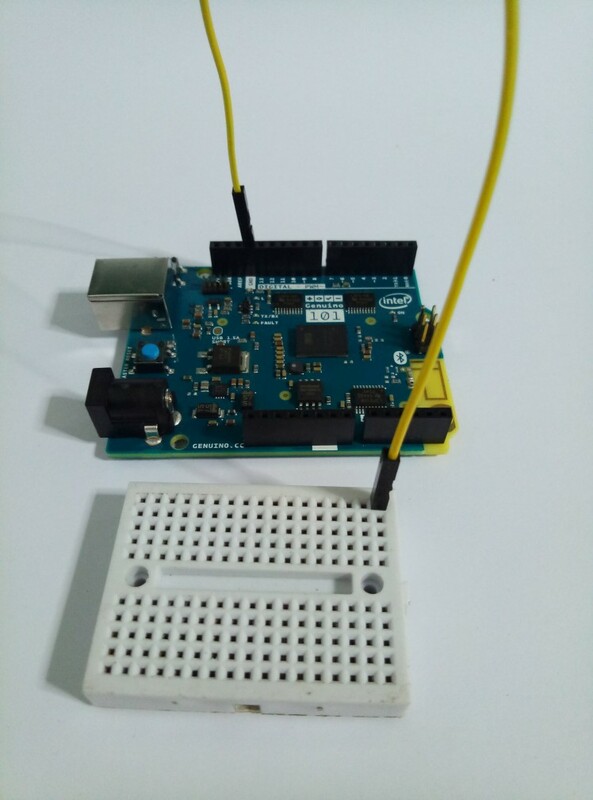 As you learn this basic, you get to understand how to program in Arduino IDEand how Arduino pins and PWM or Pulse Width Modulation works. 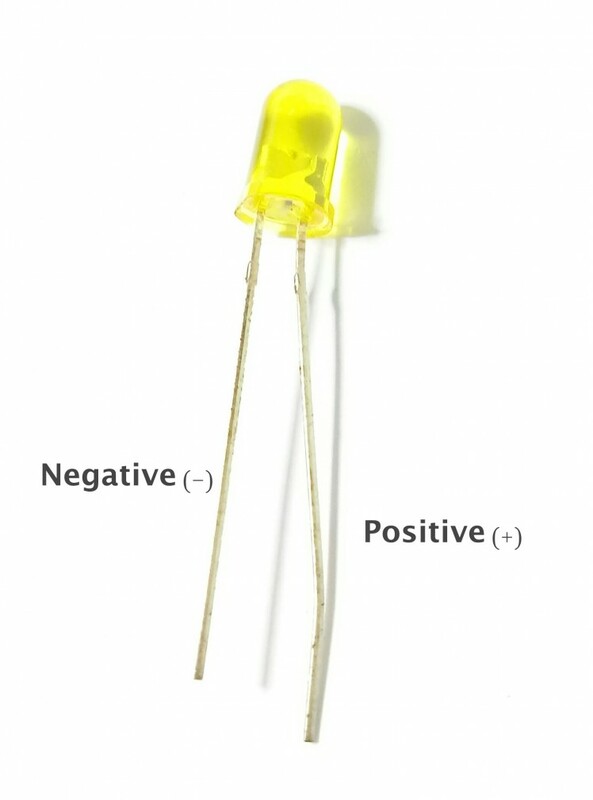 Being a diode means it has Cathode pin, the negatively charged electrode by which electrons enter an electrical device, and Anode pin, positively chargedelectrode by which the electrons leave a device. 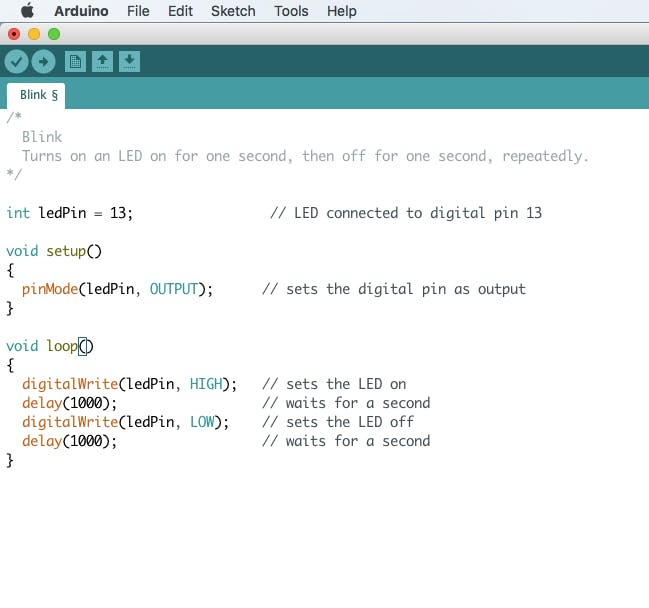 More LED Be a Maker!